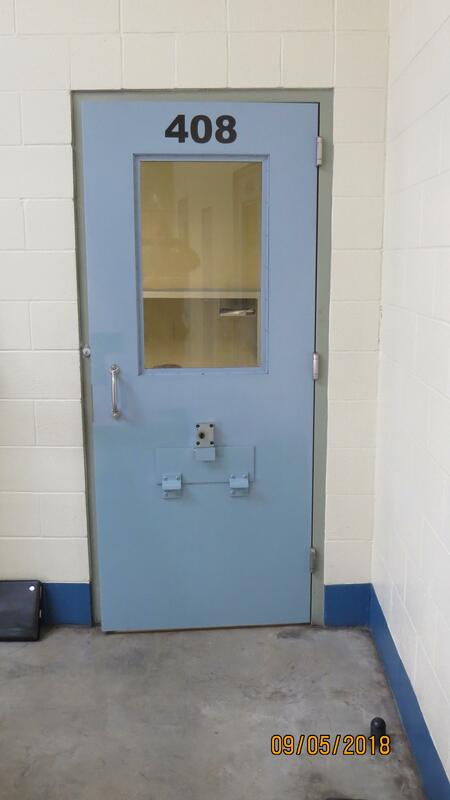 Janelle Butterfield was found dead in cell 408, at the Josephine County Jail, on Sept. 5, 2018. She had been in jail for 40 days. Courtesy of Oregon State Police. 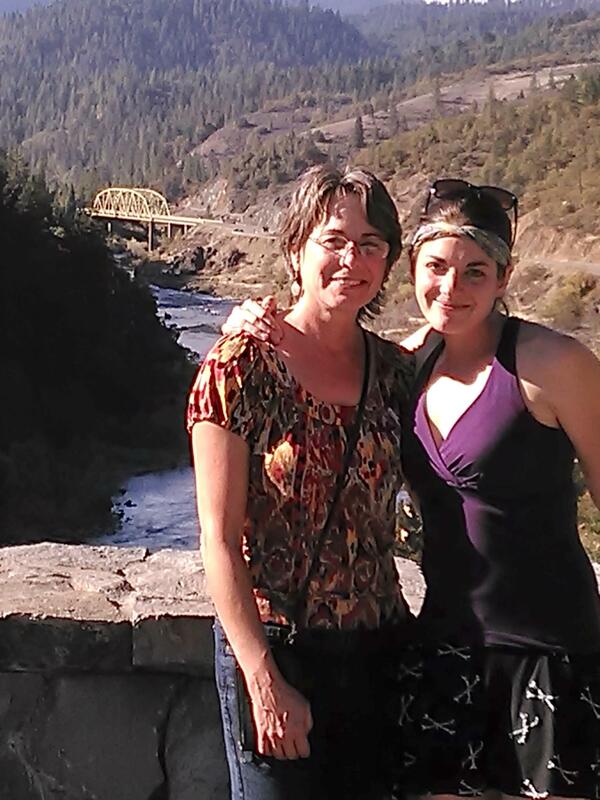 Janelle Butterfield, right, had been diagnosed with schizophrenia years before she died in the Josephine County Jail. Capt. 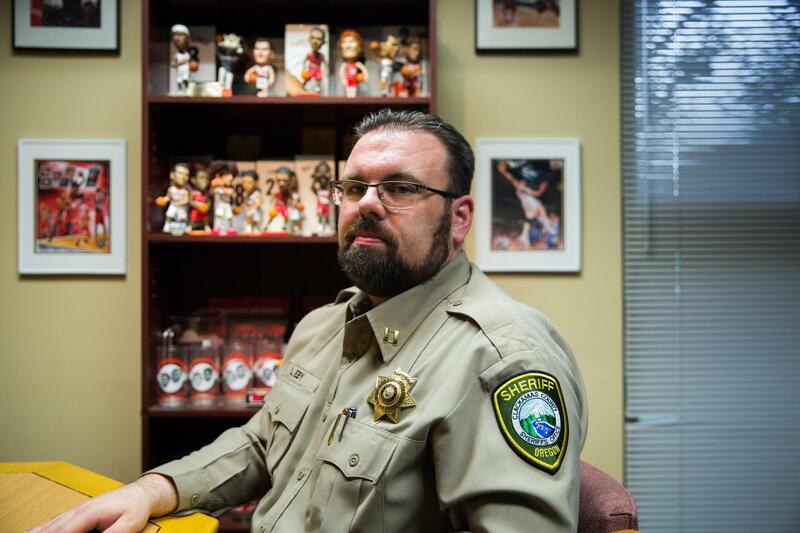 Lee Eby is commander of the Clackamas County Jail. 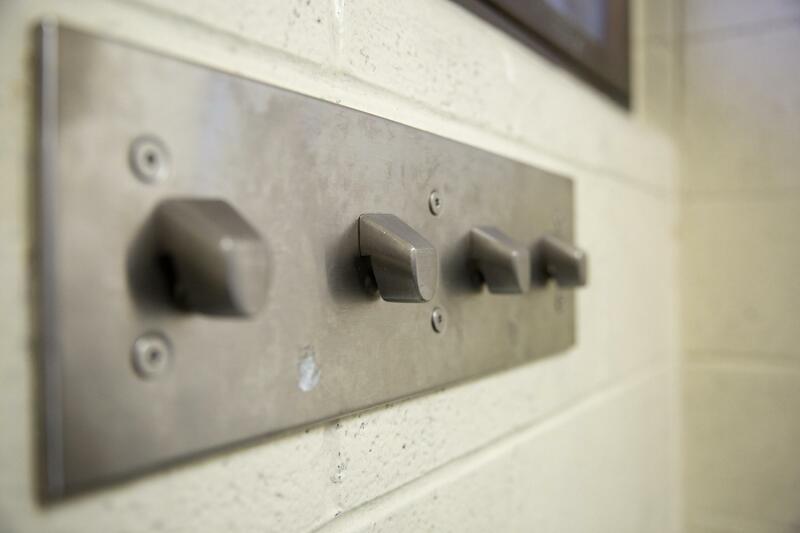 The suicide rate in local jails is higher than in the outside world. 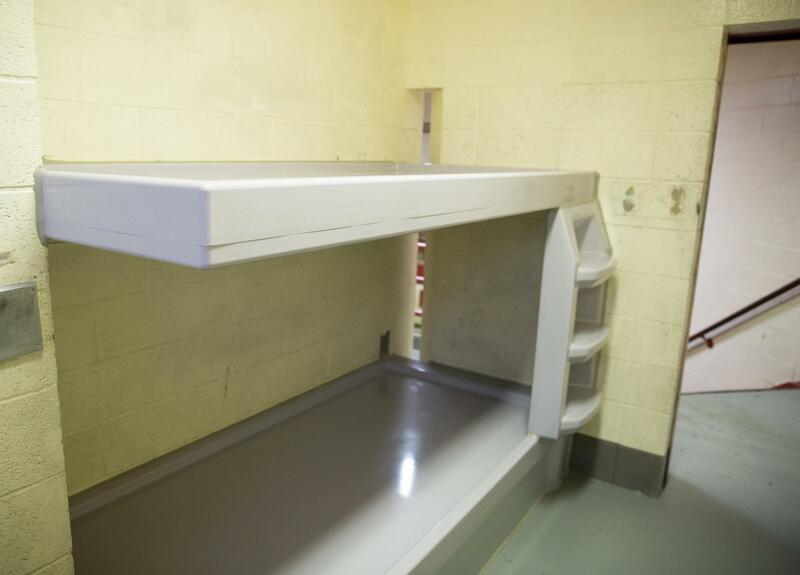 A molded-plastic bunk in a maximum security cell at the Clark County Jail in Vancouver, Washington, on March 14, 2019. 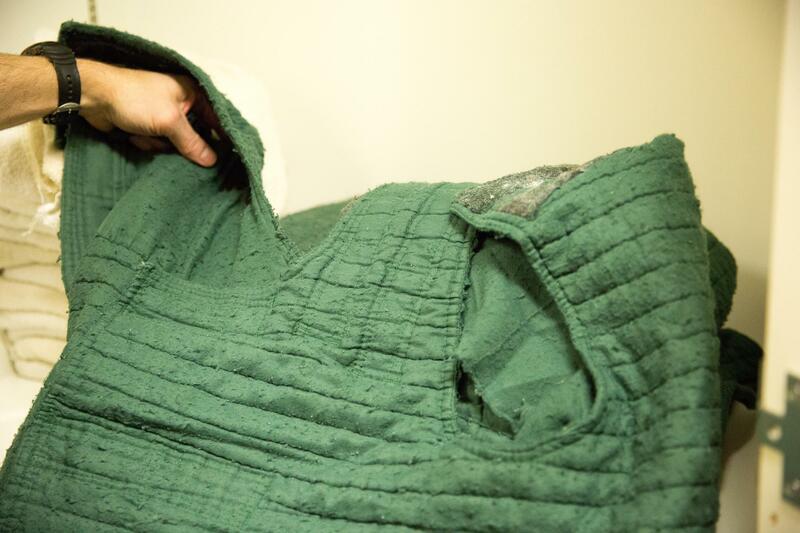 The molded-form of the bunk makes it impossible to tie things like bedsheets to the bunk. Clark County Jail Commander Paul Dougher shows off a suicide smock at the Clark County Jail in Vancouver, Wash., on March 14, 2019.